December is a big and busy month at Third Place Commons! From the ever-popular weekend music series featuring live music (and dancing) every Friday and Saturday night to a whole host of holiday themed performances… from community service events like a healthcare enrollment fair to community partner events like LFP Library’s Caspar Babypants performance… from local school plays and concerts to local studio music and dance recitals… plus, of course, our last special farmers market and holiday crafts fair (on Dec. 18th)…there’s sure to be something for everyone at the Commons this month. Scratch Daddy plays the blues and beyond with a little blend of R&B, Motown, and rock. Harp students present their winter recital. Violin students present their winter recital. Seattle’s hardest working big band and a Commons favorite! If you don’t have health insurance, would like to renew your coverage in the Exchange or change your health plan, or just have questions about your current plan, don’t miss this enrollment event. Seattle and King County Office of Public Health will have Navigators available to help you complete applications and enroll into coverage. Attendees can also ask about the Sound Transit Orca LIFT discount program, Basic Food assistance, and Breast and Cervical Colon Health program. Piano students present their winter recital. A Third Place Commons staple and one of the Pacific Northwest’s first Rhythm & Blues groups! Northwest Center Ballet presents their annual holiday recital. Washington School of Dance presents their winter recital. 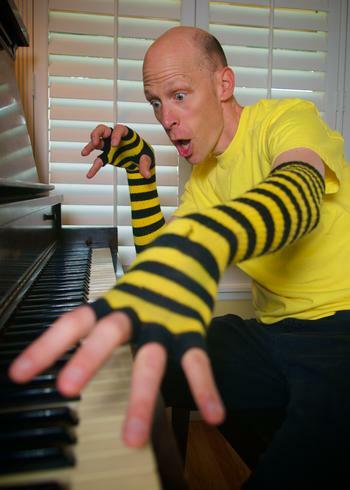 A unique blend of rollicking boogie-woogie, humor, and heart-felt blues. Students from Shorecrest High School sing a completely a cappella program for the holiday season and beyond! Performing original and traditional music, the Ananda Seattle Choir brings joy and inspiration this holiday season. Purple Passion Big Band rings in the holidays with a jazzy holiday concert. Well known for their mix of Midwestern polka, Scandinavian folk, traditional country western, Dixieland and swing! 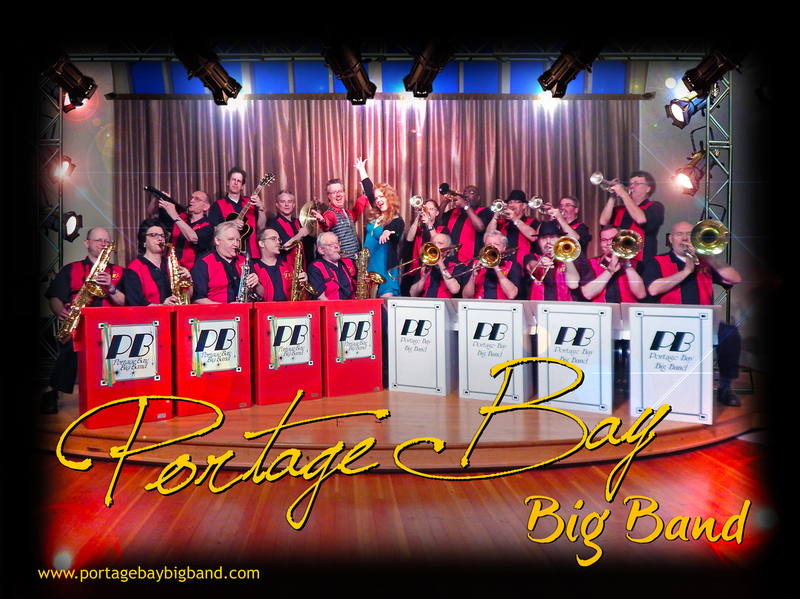 Swinging renditions of popular standards, big band classics, and holiday tunes. Last chance to stock-up on stocking stuffers, find a dazzling, one-of-a-kind Christmas gift for that special someone, or discover eight nights of handmade Hanukkah delights! Gifts for every holiday and every occasion… and even for yourself! Chock full of jewelry, fabric arts, wearables, fine arts, holiday decor, kids’ items, lotions, soaps and more, all handcrafted by local, Washington artisans. In the lower level lobby of Lake Forest Park Town Center (just downstairs from the Commons). Milner Family Fiddles bring their Texas style bluegrass to the Commons every other month. Please bring an unwrapped toy for this year’s Holiday Toy Drive! Based out of Monroe, this quartet performs jazz and swing versions of your favorite holiday classics! Seattle’s premier Tijuana Brass tribute band. Upbeat jazz and pop standards with soulful charm and quirky flair from a new Commons favorite. Plus don’t forget about the many weekly and monthly events at the Commons where you can always meet, connect, and have fun with your community of friends both old and new. Check our calendar for all the details. And remember that events at the Commons are always fun and always free! See you at the Commons! Third Place Commons is a community-supported 501(c)3 nonprofit organization dedicated to fostering real community in real space. Third Place Commons is located at 17171 Bothell Way NE, Lake Forest Park, Washington 98155. Previous Post: Make a Gift for #GivingTuesday, The International Day of Giving!